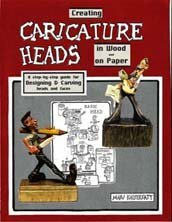 In addition to presenting another approach to carving the caricature head this book provides you with a wealth of design information that can be easily dovetailed into any caricature style. The Back of the Book gives you a glimpse at some of author's devices for carving designing and sharpening along with a recap of the elements for designing the side and front face. This includes the long awaited and much heralded "Pick-Yer-Nose" profile generator and the equally popular "Make-A-Face" expression generator. 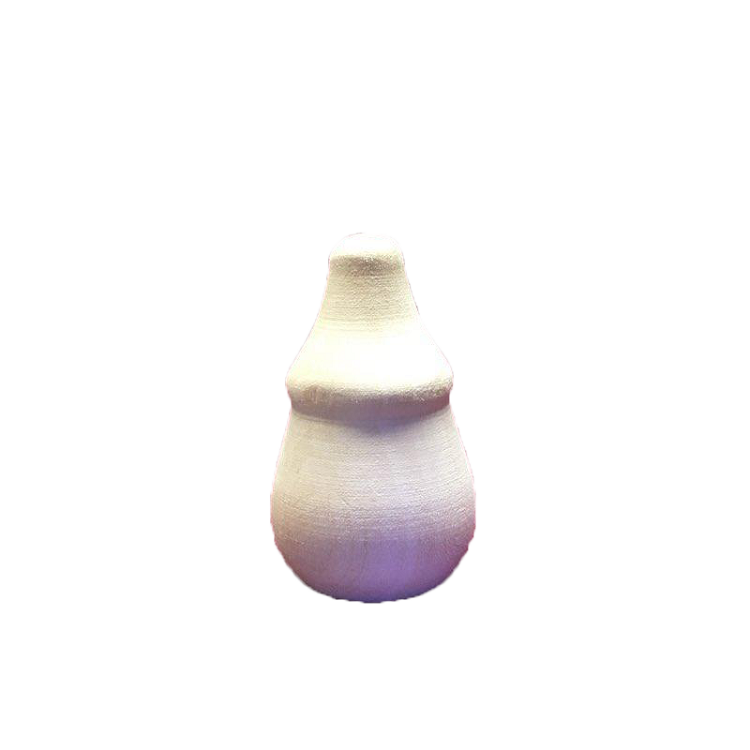 - Tool and carving tips. - Over 600 visuals - 350 + drawings 250+ photos and a whole slew of cartoon characters.